Memorial Day this 2017 marks a special time for many people for a lot of reasons. 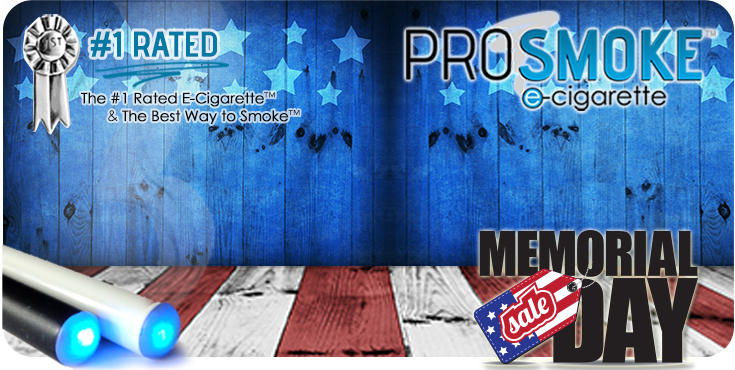 You can now add one more to that list since ProSmoke is offering even more savings for Memorial Day on all products we sell! TM 2017 ProSmoke. All rights reserved.